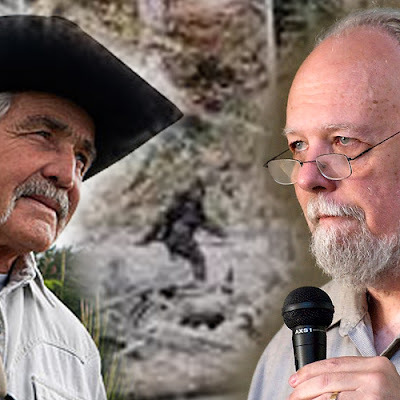 Recently Ron Morehead has chronicled his time during these Bigfoot Recordings and Sasquatch vocal interactions in a book titled Voices in the Wilderness. 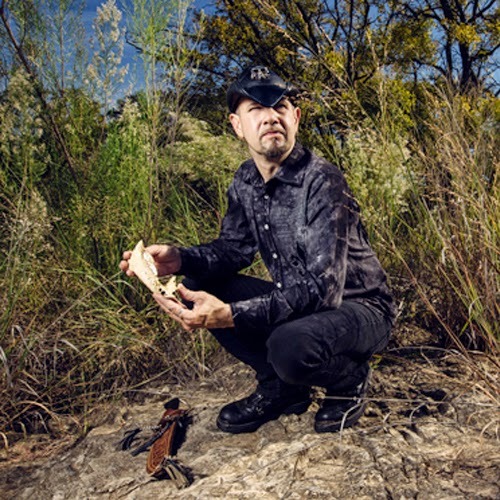 It's a compelling story with a supplemental CD so you can hear the sounds while reading about the adventure into the Sierras. 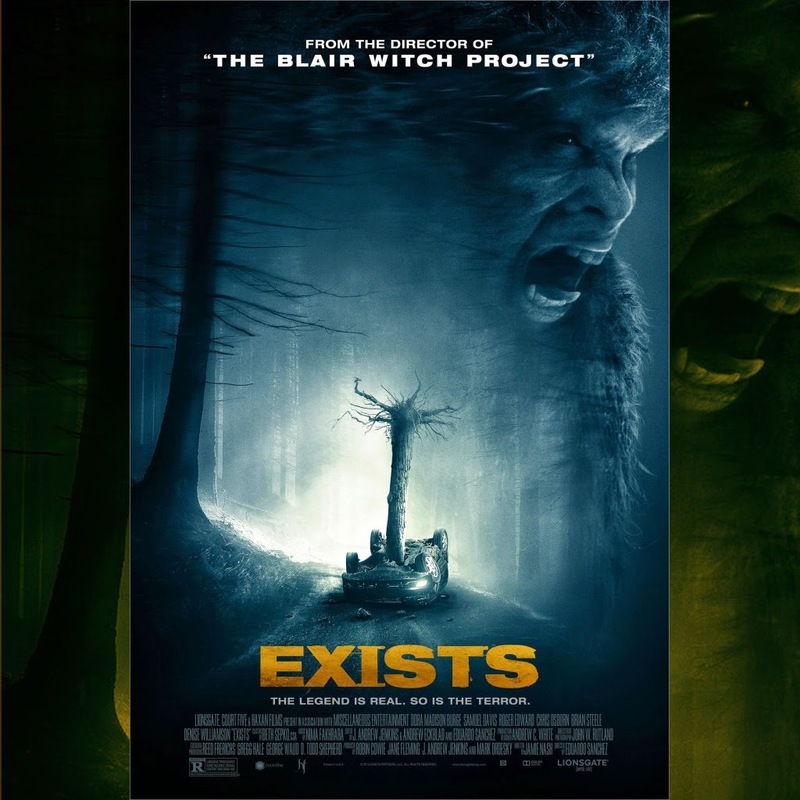 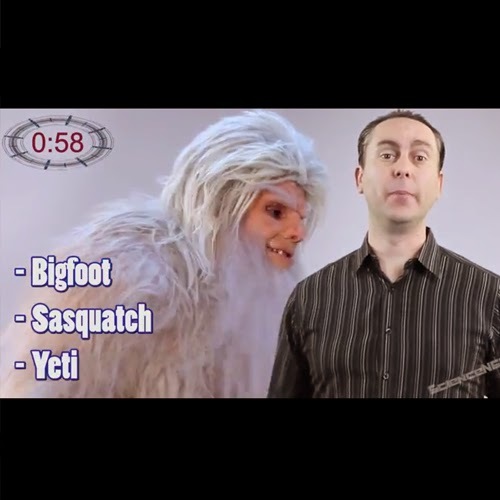 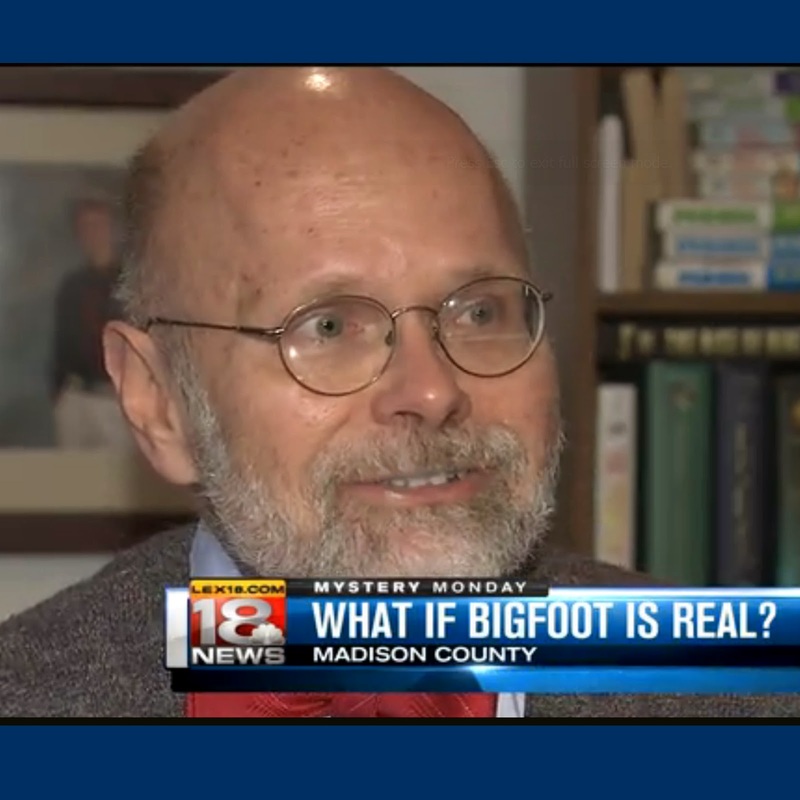 In time for Ron Morehead's presentation at the Honobia Bigfoot Festival and Conference (October 3rd 2014) he has a new website launched that showcases Ron Morehead's Latest Research. 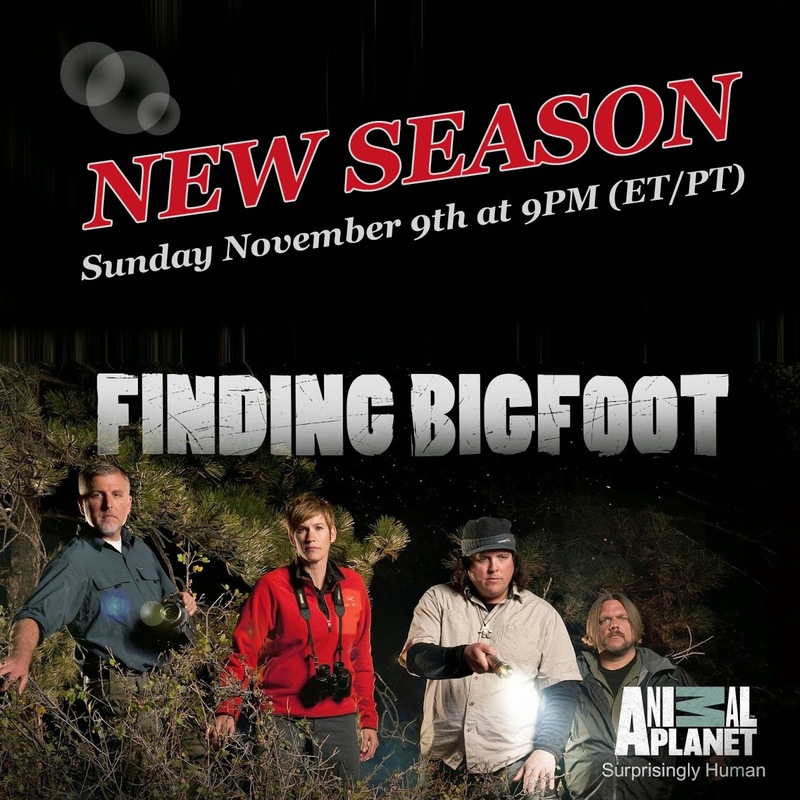 This new website will allow Ron Morehead to share some his own personal research into the Bigfoot phenomena. 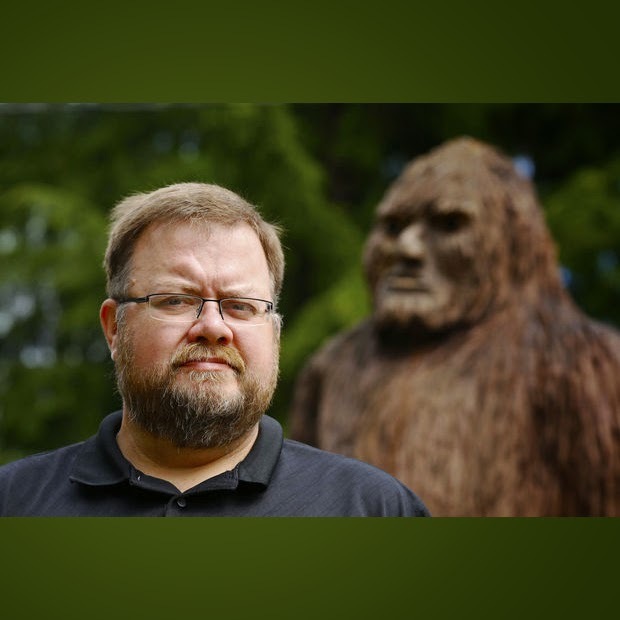 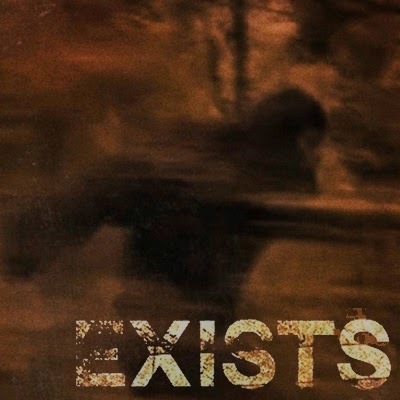 We are big fans of the associations that Ron Morehead brings to the Sasquatch mystery that at first glance may seem peripheral to some and brand new to others. 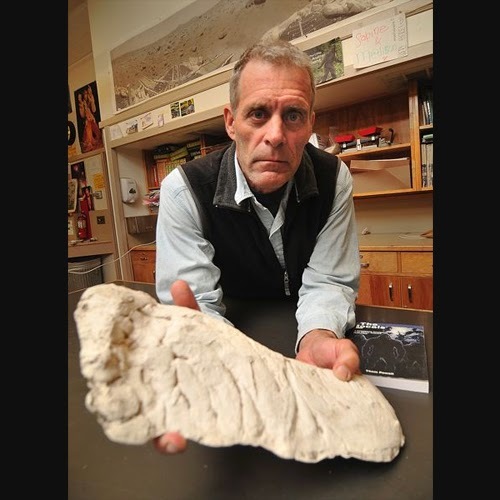 For example he mentions the giant red-haired cannibals trapped in the Lovelock caves of Nevada, he also has an article about the Minaret Skull found in the Sierra Nevada Mountains, and probably the most interesting research is his travels to Peru and Bolivia. 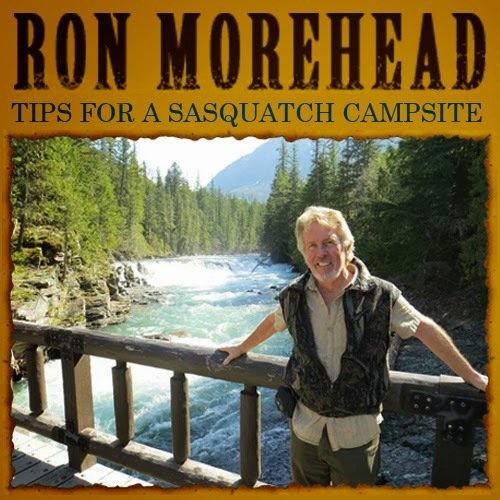 RonMorehead.com also has a photo gallery of Ron Morehead's adventures as well as a video gallery of Ron Morehead's presentations. 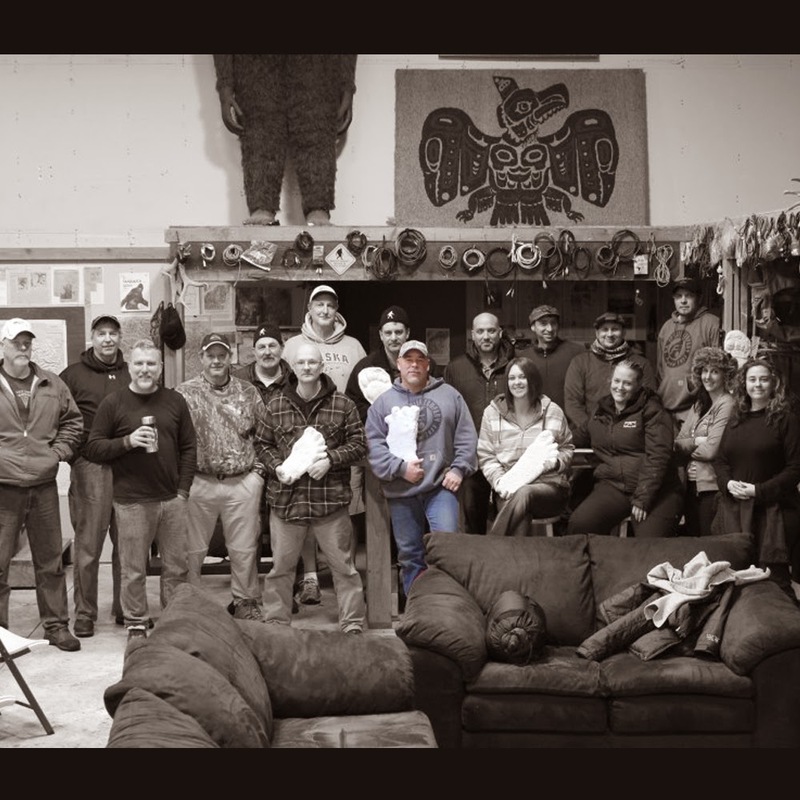 If you want to find out of Ron Morehead will be presenting in your area, check out his calendar at www.RonMorehead.com/speaking_events/. 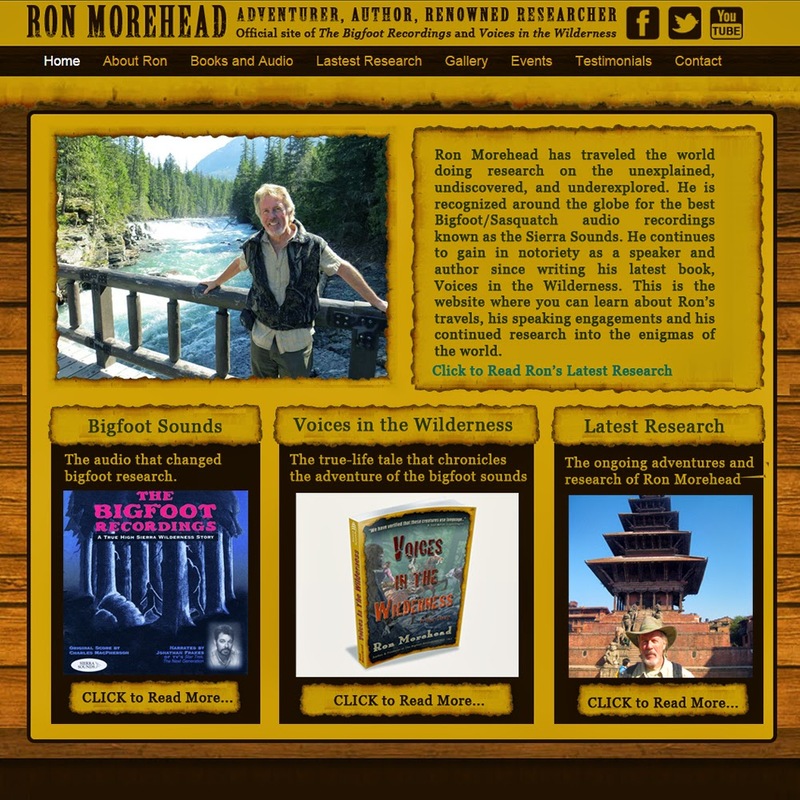 Finally, if you don't have a copy of Ron Morehead's newest book or Bigfoot Recordings you need to grab a copy at his newest online store it is a lot easier to navigate and makes it easy to grab his book and audio recordings. 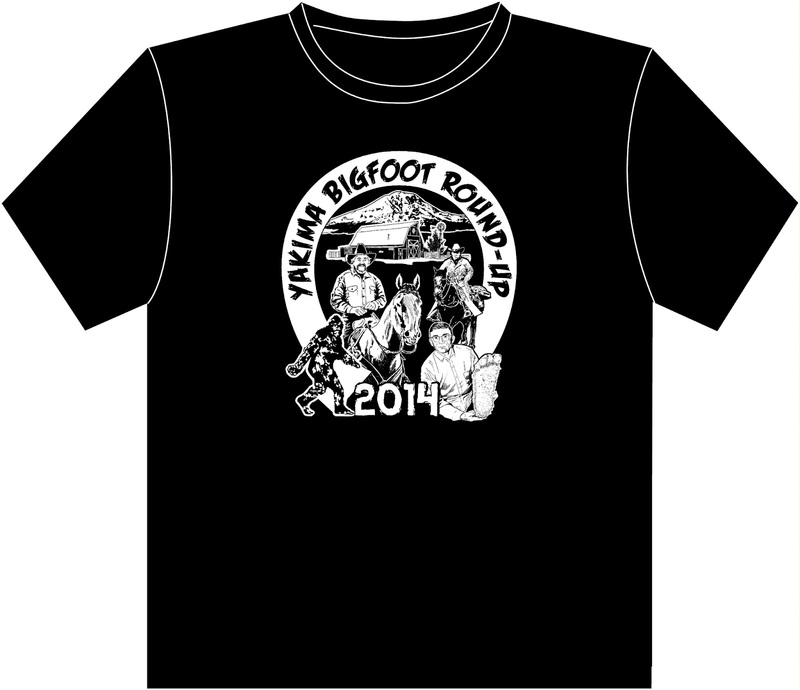 Bigfoot Lunch Club plans on catching up with Ron Morehead at the 2014 Yakima Bigfoot Round Up. 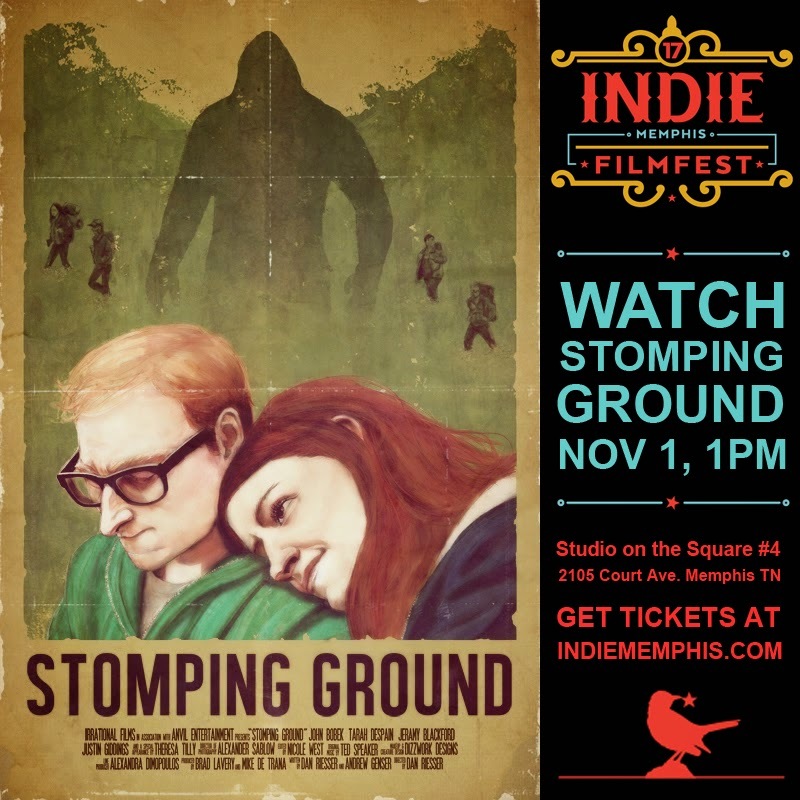 We hope to seew you there too! 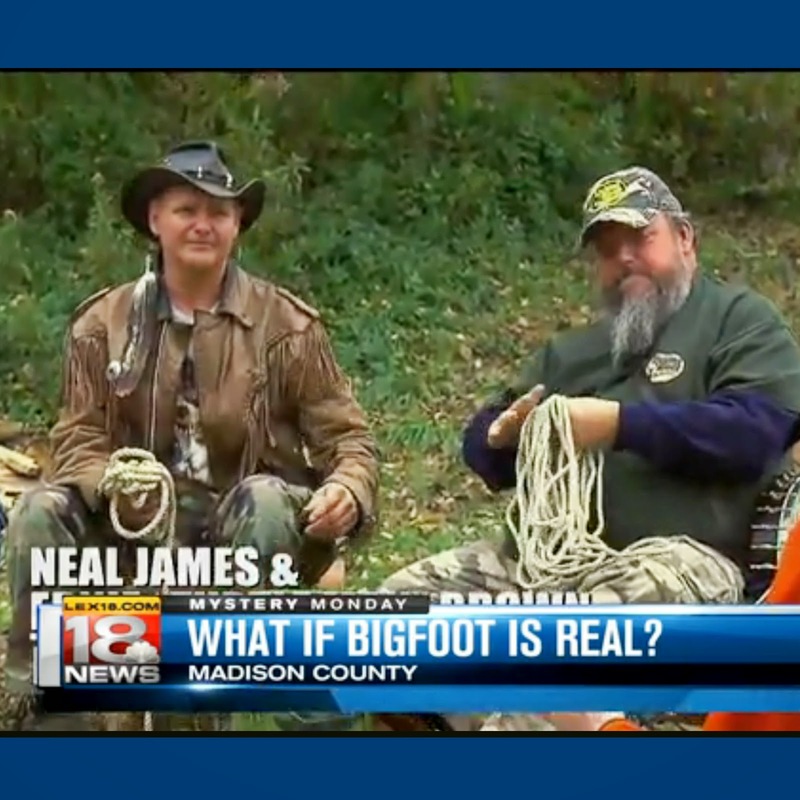 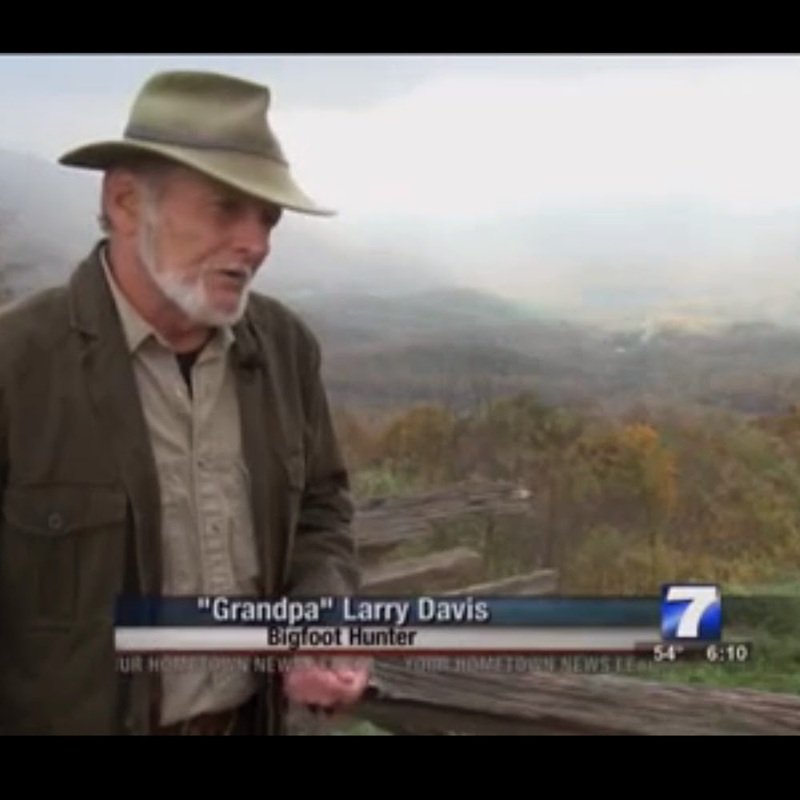 Click the following link for our previous coverage of Ron Morehead and Bigfoot News.